Those interested in attending should email Pam Van Allen (pam at pamvanallen.com) by noon on Tuesday for planning purposes. We do not accept drop-ins. This will start your orientation. Attend the first time to observe the group process. The most benefit is derived from a commitment to participate. You are welcome to come a few times and see if it is right for you. When you are ready to be critiqued you will be expected to bring multiple printed copies of your work. We ask that readers limit their reading in group to seven pages unless we have fewer than six readers. If there are more than eight readers, we place a five page limit on readers. We will be meeting in the Wendell Phillips Center, room 131, until April 30, 2019. Happy Friday! Thank you to my critique group members who have helped me to make my article on listening to books stronger. I appreciate all your comments and suggestions. Vice President Leslie Liberty called the meeting to order and started the Sign In sheet around the room, in which 22 people were present. June Gillam introduced the speaker: Barron Sudderth, author of “Poetry on Love, Loss and Life.” He gave a lively presentation of his process writing the poems and taking photos of unusual local settings on which to place the 80 of his haiku that ended up in the book. Based on his having fallen in love, he wrote one per day over the course of a year, and then hunted down obscure and often overlooked items such as garbage cans and toilet paper to photograph as counterpoint to the poetry. 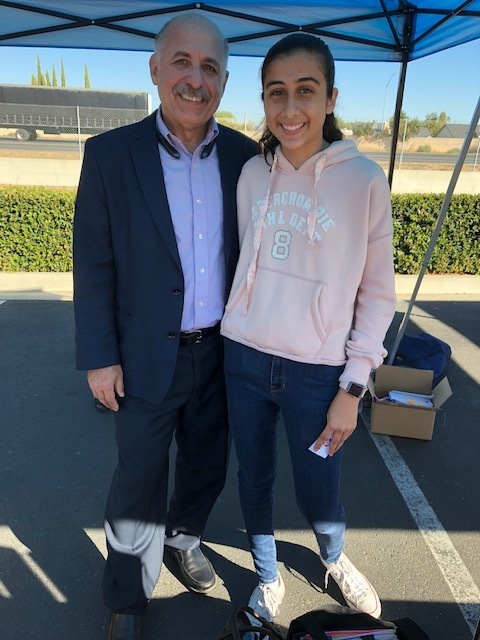 Anthony Marinelli noted our MRMS is up to date and he asked for materials to be sent to him for the San Joaquin Valley Writers Website. Jennifer Hoffman reported that we have money in the bank. She noted an event coming up in San Andreas: the Calaveras Jumping Frog Contest, May 16-19, at which writers may offer their books for sale, by contacting Monika Rose. June Gillam has emailed Monika for details. June Gillam got approval for the January Minutes with one correction. Pam Van Allen reported that discussion of “Spin-off Critique Groups” in the Education Building lobby after last month’s regular meeting produced no changes suggested by the members of the Tuesday evening Critique Group. June Gillam adjourned the meeting, which was followed by a critique for Matt Abraham’s work in progress. Please take our survey to help us learn more about you and build our members section! We’ve been working hard to get all our ducks in a row this year. As part of this we (mostly Tory) have put together a survey to ensure we have accurate and updated information for our members. I have learned a lot just from working on these basic design and will have a proper design form made up soon, but don’t hesitate to send me what you have now. I’m super looking forward to building up our site and linking our members together, as we build the community together. When I have things more fleshed out the members section will be added to the main page and top navigation. Thanks to a lead by Harlan, we have uncovered an existing opportunity for local authors to have an event at Barnes & Noble. This is a developing story. I have been in email communication with B&N Author Signing coordinator Stephanie and told her I would create a list for her from our SJVWriters and get back to her. She wants a separate list of author/title/ISBN by traditional published and by self-published. 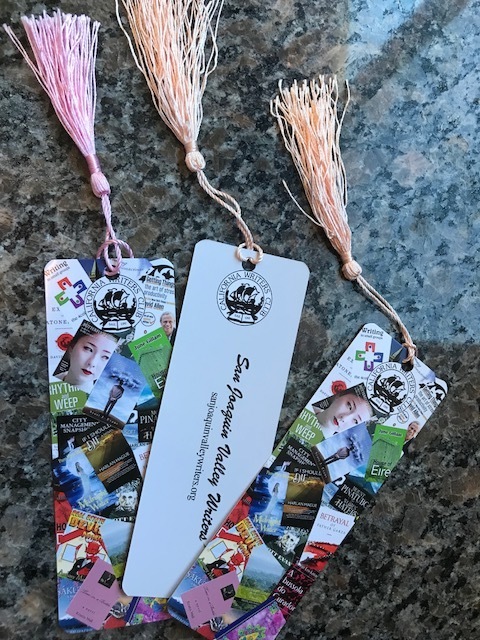 Author NameTitles and ISBNs of your books.I will compile a list for Stephanie and she said then she will check their BN warehouse stock to see what is available for her to order. It would be great to get your info in my email and also I will solicit this info at our Saturday, Feb. 9 meeting. PLEASE NOTE: Sweater or jacket is recommended. The room is quite spacious but is a bit chillier than our previous space which is unavailable due to renovations. See map for that location, building 101 near Atchley Clock Tower on the corner of Dave Brubeck and Kensington. Comments are open on this post if you have further questions. June Gillam interviews Dan Hobbs (pen name Ben Leiter) to ring in the new year. Below is some additional guidance about submitting to the CWC Literary Review. See our original post about the Literary Review here. 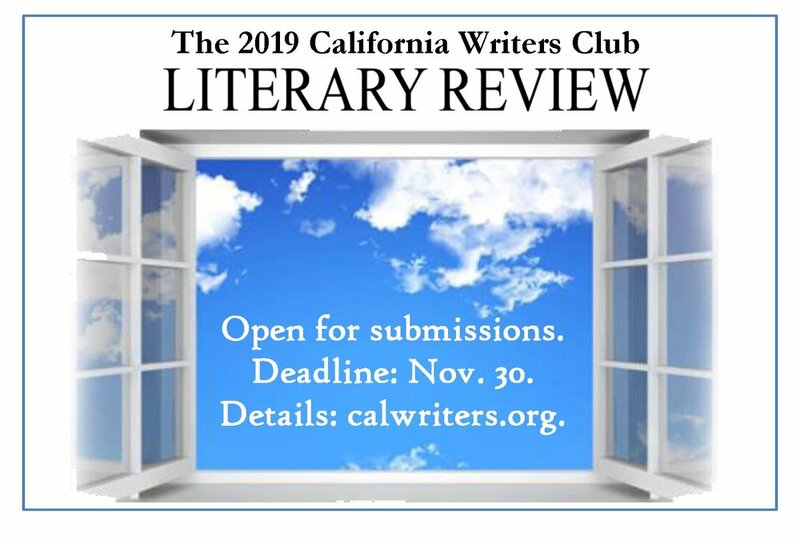 The California Writers Club is looking for great writing from our members for publication in the 2019 CWC Literary Review. Submissions are now being accepted in four categories: fiction, poetry, memoir and essay. For guidelines and the required submission form, go to the CWC website, calwriters.org. Deadline is November 30, so don’t delay. This year instead of the traditional Managing Editor, the Literary Review is chaired by four volunteers: Tish Davidson (Fremont Area Writers), Kimberly Edwards (Sacramento), June Gillam (San Joaquin Valley) and CWC President Joyce Krieg. The team points out that even though the publication has “literary” in its title, genre fiction is welcome, as are pieces that are humorous or deal with lighter themes and topics. The emphasis is simply on good writing that entertains, informs or inspires, regardless of style or subject matter. The CWC Literary Review offers members the opportunity to showcase their work in a high quality, glossy print magazine that is sent through the U.S. mail to some 2,000 fellow CWC members. Publication of the next edition is slated for May or June of 2019.